Many people start blogging but are all really successful? Definitely not. But what is the reason behind this? It’s been seen that many bloggers leave their journey in the initial phase itself. And this initial phase is not much more than 4-5 months. The main reason behind this is, they start blogging just either for money or they think it’s easy to live an online life. But it’s not true. A lot of hard work and dedication needed to live an online life. You should have a few necessary qualities to become a successful blogger like ‘Hard work, Knowledge of Niche and Patience’. These three are mandatory but not sufficient. You should also avoid a few common mistakes that many bloggers make at the start. But I’ve seen many bloggers quitting blogging although they were having these qualities, but why? They failed due to lack of Inspiration. Yes, inspiration is the most essential thing people have, not only for the blogging but for every aspect of life. If you’re not motivated, you can’t continue your journey any longer. This inspiration may come from different sources like people, books and many other ways. In my life also there are many people who keep me motivated and inspired to continue my journey. Today I’ve listed a few Top bloggers from India who have motivated thousands of bloggers including me and gave a trick to make a new way apart from regular 9-5 shift job. These are pro bloggers and have shown a way where you can think of making an online life. So here is the list of Top 10 bloggers from India who have inspired the blogging community most. Here is the list of most influential bloggers from India. This list has been prepared based on their influence, earning, quality of blogs they run and the quality they provide. The very first name in the list is of Amit Agarwal from Digital Inspiration. 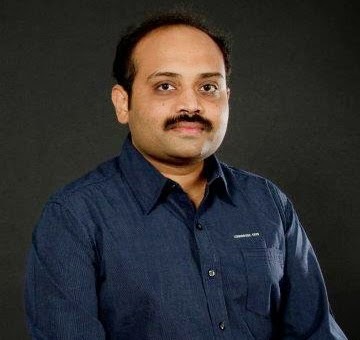 Mr. Amit Agarwal is undoubtedly the king of Indian blogosphere and is known as the first professional blogger from India. He writes about science and technology at Digital Inspiration. His India blog school is the true blog guide for the newbie. Harsh is a New Delhi based blogger and is one of the most famous bloggers from India. I’ve found if you’ll search anything related to blogging, you’ll find a name named Harsh Agarwal. So you can think of this young entrepreneur. 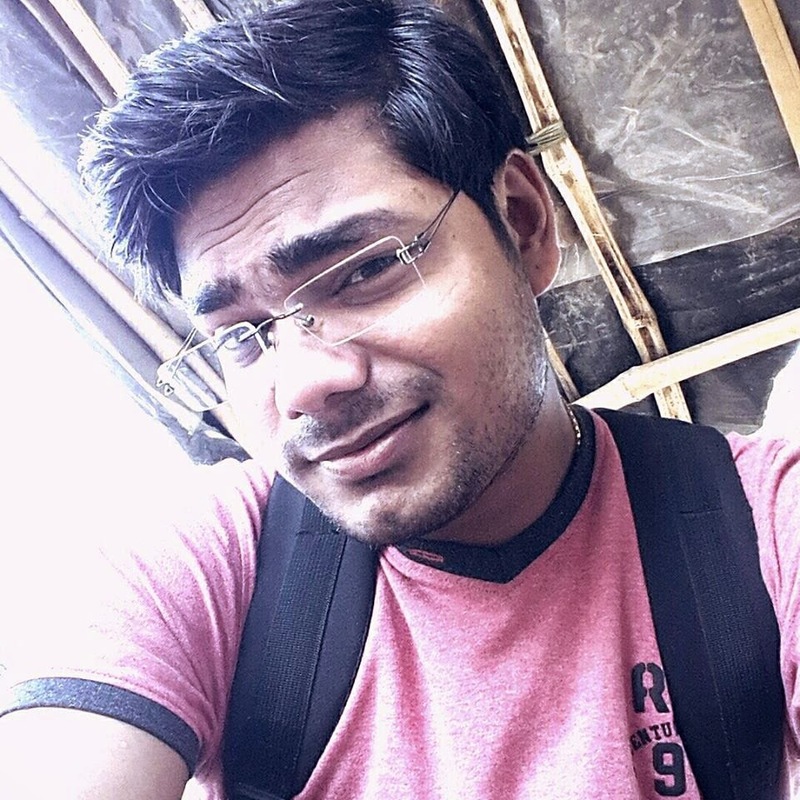 Harsh writes at ShoutMeLoud and few more blog under his network. He is a true inspiration for newbies. Within a short span of time, Harsh has earned a lot and now living a complete online life. He writes about Blogging, SEO, Internet Marketing and Technology. Harleena is the most famous and successful female blogger from India. She is also a full-time blogger and writes at Aha-Now. 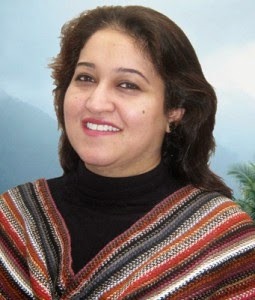 She writes about personal development which includes all the aspects of one’s life – personal, social, and professional. In the blogging community, Harleena is known as a commenting Superstar. 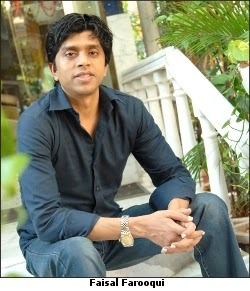 Imran is one of the very famous bloggers in the Indian blogosphere and is the founder of AllTechBuzz. 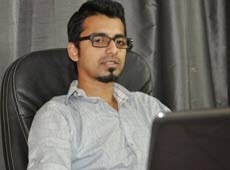 Apart from Alltechbuzz, Imran manages 100+ more blogs and websites. 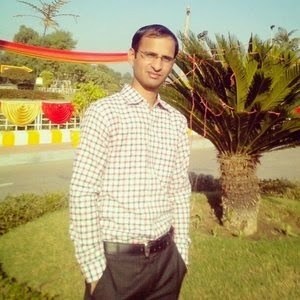 He writes about Blogging, SEO, Internet Marketing and technologies. He is considered as one of the top Niche bloggers. 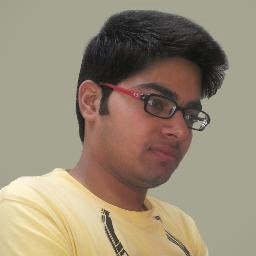 Kulwant Nagi is a full-time blogger from Haryana and is the founder of BloggingCage. He is an Internet Entrepreneur, blogger, and writer. Kulwant writes about Blogging, Blogging resources, SEO and technologies. His blogger's interview series is very famous. Faisal is a well-known person in the Indian blogosphere. MouthShut is not exactly a blogging site but it’s a consumer research and service web portal. This site helps the consumer make informed about shopping decisions. Reviews of products are great at MouthShut. Jaspal is a very famous name in the technology niche blog. 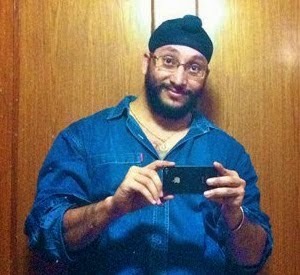 Jaspal is the founder of SaveDelete. This blog deals with full of technology. SaveDelete was founded in 2009 and very soon it became popular in the blogging community. 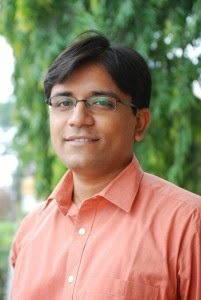 Sujoy is the founder of WideInfo along with few other blogs too. 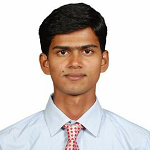 Sujoy writes about information technology. He’s a great impact on the newbie blogger and is a reputed name in the blogosphere. Amit is also a very famous name in the tech blogging community. He is the founder of Amit Bhawani and writes mainly on technology, blogging and news updates. He is also managing a few more blogs. Last but not the list, Ankit Singla a well-known blogger from India. 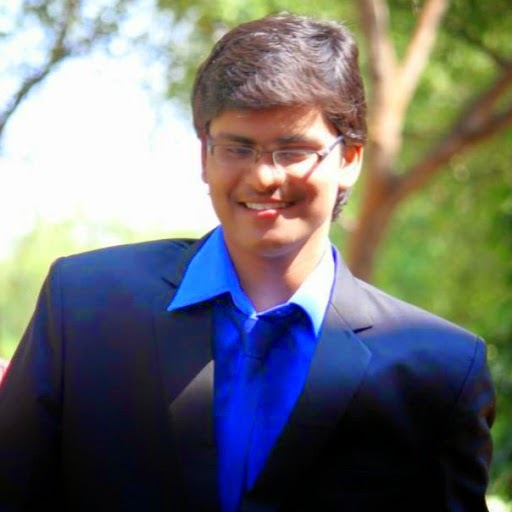 He is the founder of Bloggertipstricks, a very popular blog in the newbie. Ankit writes about Blogging Tips, SEO, Social media and Internet Marketing. He started his blogging career in 2013 and very soon became one of the famous names in the blogosphere. His Social media tips are very famous. This list doesn’t end here. There are lots of bloggers who truly admire the blogging community. If I’ve left anyone which you think should be in the list, please let me know through comments. I’ll definitely try to include in the above great list. Blogging is a very nice thing which enables you to live an online life apart from the hectic 9-5 job. Just what you need is the dedication, Inspiration and hard work. I hope this list will inspire you to make your online life successful. If you liked this post, please do share on your social profiles. You can also subscribe us for the latest updates of blogging tips. Keep visiting!! 6 comments to ''Top 10 Most Famous and Inspirational Bloggers from India"
It feels wonderful to me listed once again along with so many other wonderful bloggers - I guess I am the only woman in this list! However, as you mentioned, there are a lot of other deserving bloggers, and they are coming up SO well in India, making us a proud country of bloggers, isn't it? You're very much welcome Harleena mam. And yes you are the only woman in this list but as you said there are good number of Bloggers from India who are doing really great and truly admires the people. They really feel us proud. Again Thanks a lot for visiting and sharing your valuable though!! A great list of men, women, boys and girls who has distinguished themselves in the blogging industry, KUDOS!!! I know Harleena, Amit and Ankit, wonderful names. Like you mentioned, there are a lot of other deserving bloggers in India that should make this list, tell Harleena to help nominate, I believe she knows some. Thanks for visiting and sharing your valuable comment. These are the true legends of blogging world from India and most important all are very helpful too. And I'm working on the list to collect such bloggers from the industry and in the coming days i'll share it. Thanks once again. Thank you for highlighting me once again in your blog as Inspiring Blogger and I do also welcome the upcoming new bloggers to ask me anything they are required to know.As like every time , I do help all the bloggers to grow like me and make the blogging world as another Source of living. Welcome Sujoy a lot and it's great to know that a blogger like you who has set a level in blogging and always busy with the stuff is ready to help the newbie all the time. Thanks for visiting and sharing your though. Have a good day ! !